The Matrice 210 RTK is the premium model in the Matrice 200 series. The 210 RTK has all the features of the Matrice 210 but adds multiple payload configurations and universal ports as well as RTK functionality as standard. This allows you to mount a camera on top of the quadcopter, or have two cameras mounted to the bottom of the craft. Inspections with drones have never been so simple! This range of different payload configurations means that almost any inspection task can be achieved using the Matrice 210 RTK. You can use a thermal camera alongside the X5S for example, to capture high-quality photographs while also gathering thermal data. This will make inspections much more efficient, allowing each flight to perform multiple tasks. 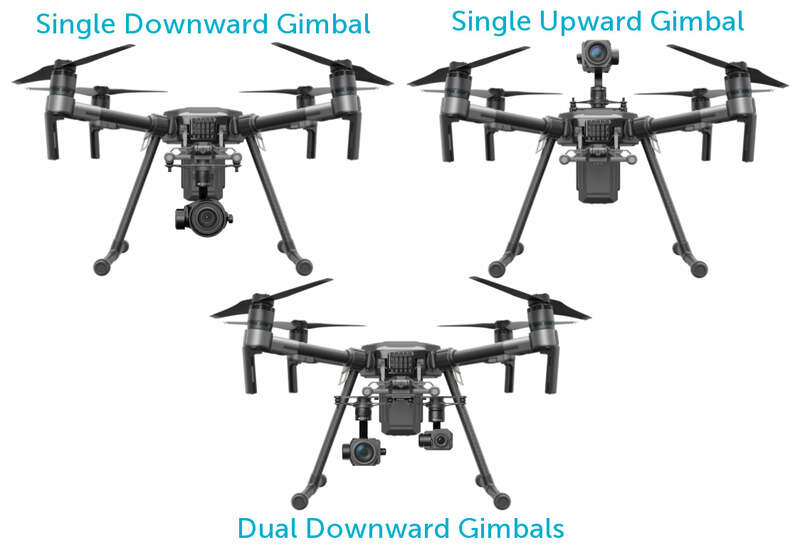 The Matrice 210 RTK quadcopter also has the same foldable design found on the other Matrice 200 drones. The addition of an FPV camera means that operators will be able to operate the drone more easily. When undertaking commercial inspections, it's important to be able to get up and running quickly. The M210 RTK's foldable design means you'll be up and running in no time. It's easier to unfold and get flying with the Matrice 210 RTK than it would be with the Matrice 600 or Matrice 600 Pro. 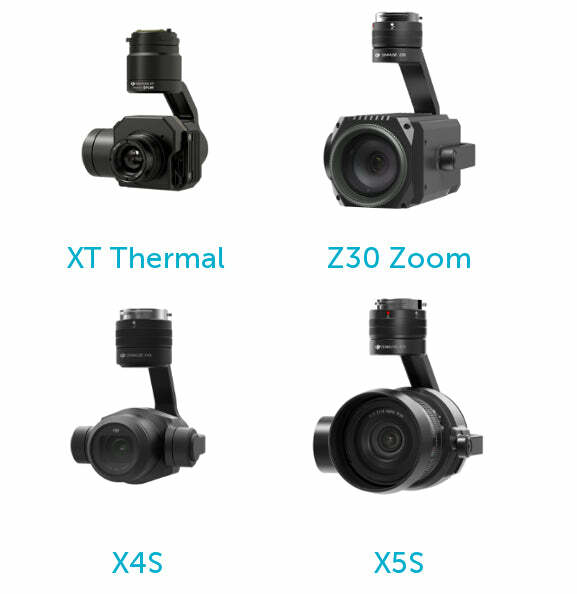 The Matrice 210 RTK supports a range of existing DJI cameras. This will allow the operator to capture both high-quality video footage or stills, as well as enterprise level thermal or inspection data. Why Choose the M210 RTK? The Matrice 210 RTK features Real Time Kinematic GPS positioning for up-to-centimetre accuracy. This also has the added benefit of protecting the aircraft from strong RF / EMF interference such as power lines, radio towers, etc. This added functionality comes alongside all of the features that you get from the Matrice 210, the mid-range M200 series model, making this the premium choice for professional users. This RTK data is directly linked to DJI's sensors (selected payloads) allowing for geotagging of imagery. 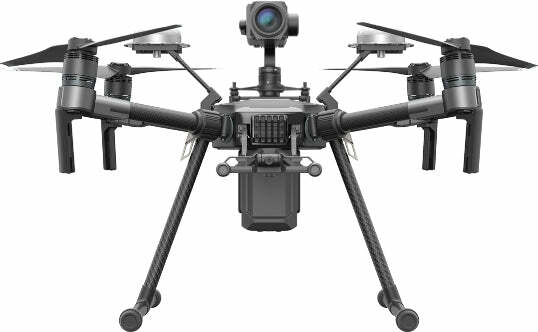 Heliguy are the only UK enterprise repair centre trained by DJI to offer repairs and support for the DJI Matrice 200 Series. WHAT DOES THE M210 PACKAGE INCLUDE? An in-depth look at what makes the Matrice 210 RTK a powerful commercial tool.